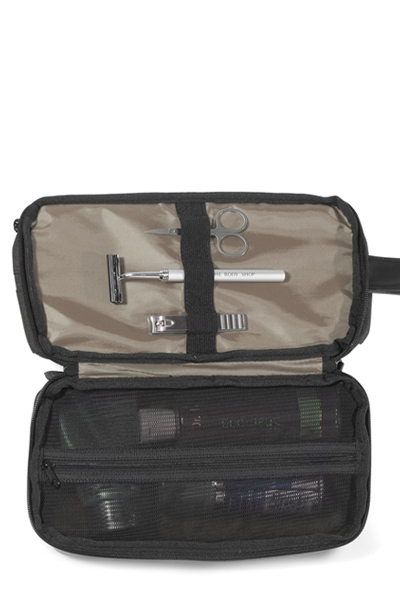 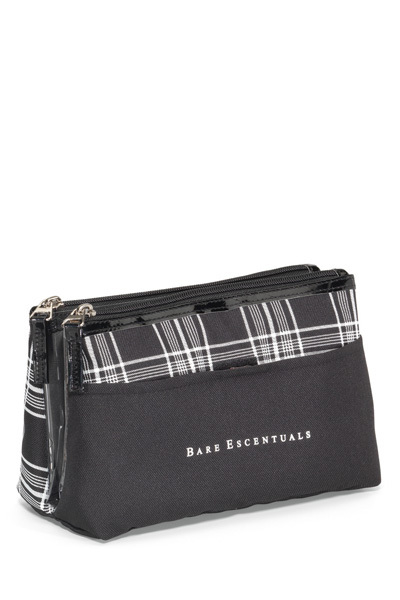 Hold their attention with this Heritage Supply™ Tanner Amenity Case! 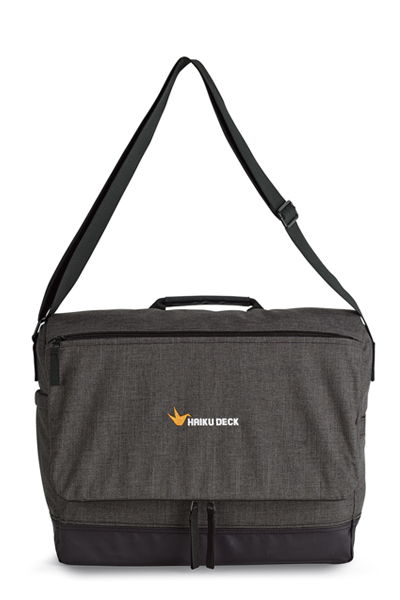 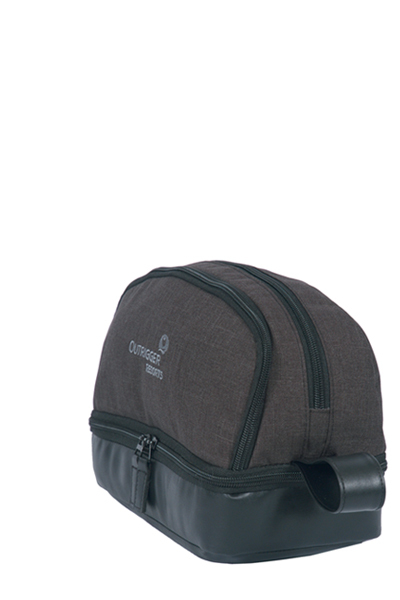 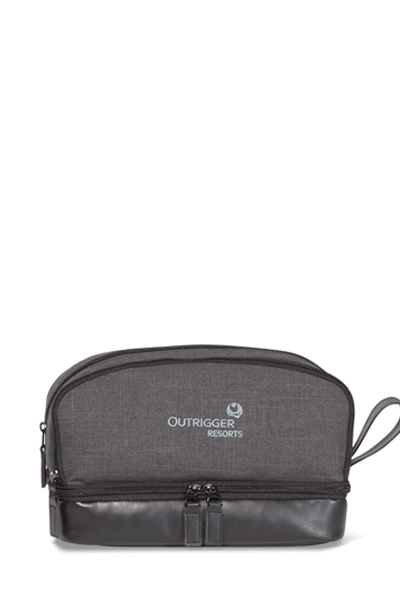 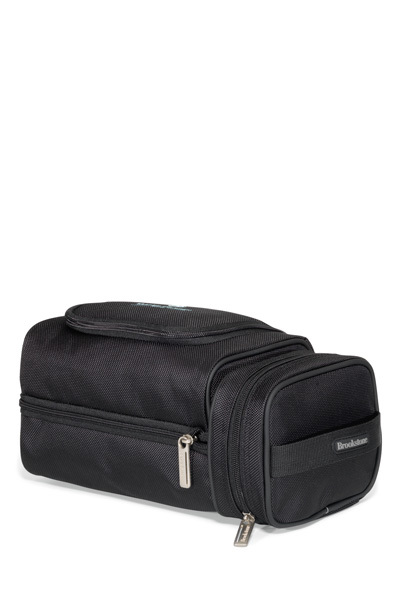 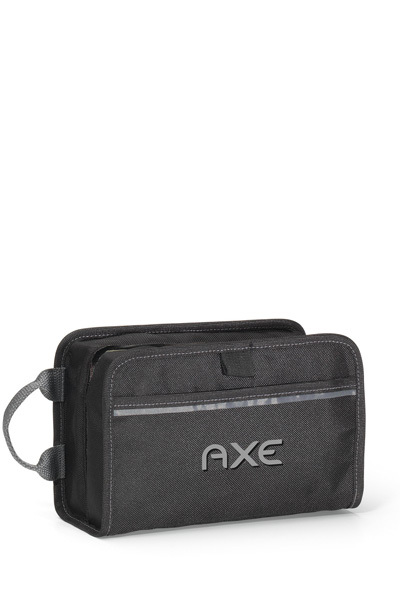 This travel essential features a main compartment with zippered pocket that includes elastic mesh, pockets, butterfly opening bottom compartment with mesh zipper section and elastic straps, and a side grip handle. 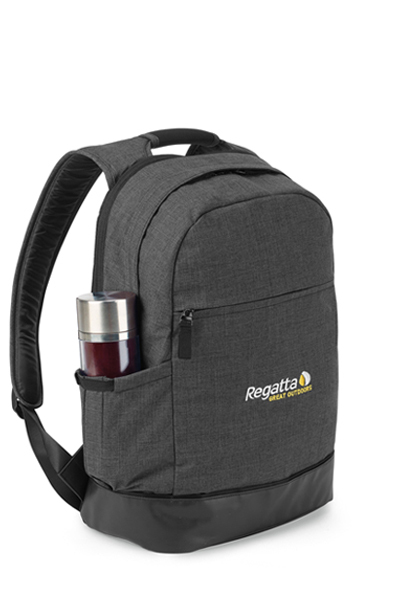 With a classic red interior for added style, this practical promotion will stand out from the crowd at tradeshows, hotel promotions, and more. 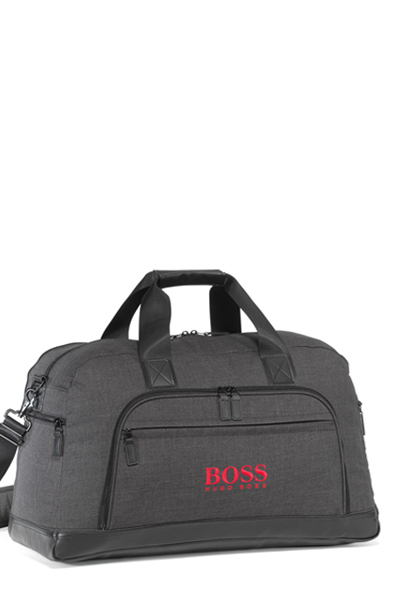 Don't forget to add an imprint of your logo or company name for maximum brand exposure!